Ragnar Bragason leikstjóri skrifar pistil í Huffington Post þar sem hann leggur út af íslenskri kvikmyndagerð og fjallar um mynd sína Málmhaus, sem nú er sýnd á Toronto hátíðinni. Greinina má lesa hér: What Metalhead Will Teach You About the Power of Art | Ragnar Bragason. Todd Brown ritstjóri kvikmyndavefsins Twitch lýsir yfir mikilli ánægju sinni með kvikmynd Ragnars Bragasonar Málmhaus, sem sýnd er á yfirstandandi Toronto-hátíð. 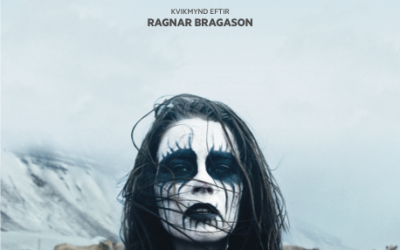 Metalhead is the film that will very likely finally draw the sort of attention to Icelandic director Ragnar Bragason that he deserved to receive four films ago. 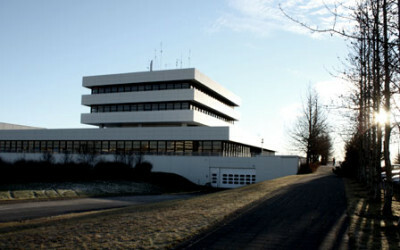 The simplest way to put it would be to say that Bragason is the director most likely to follow in Baltasar Kormakur’s footsteps and cross over into larger international success but while that’s true it also somewhat diminishes Bragason’s own unique voice. 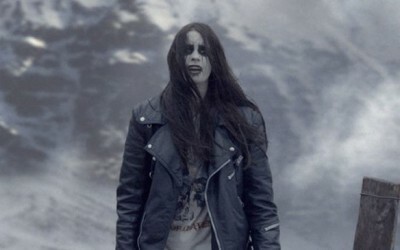 Sjá fulla umsögn hér: TIFF 2013 Review: METALHEAD Offers A Searing Portrait Of Grief | Twitch.